CIMAR CFC-18 Floor Cutter is a credible machine. Especially, blade transmission system makes anti-vibration and excellent cutting performance. On designing, rational weight distribution provides machine stable movement. 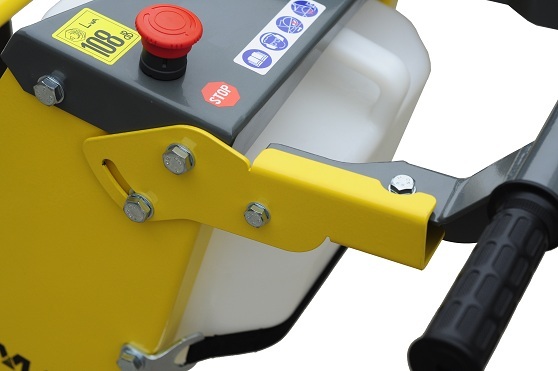 CFC-18 is ideal for small road repair jobs in concrete or asphalt, up to 160 mm cutting depth. 10-18” saw blade is available. 1. Productive and robust with excellent weight distribution and stability. 2. Depth indicator is easy for operator to control cutting depth. 3. Provides a closer and more comfortable position to the cutting side for easier alignment and straighter cuts. Handle can also be folded for transport. 4. 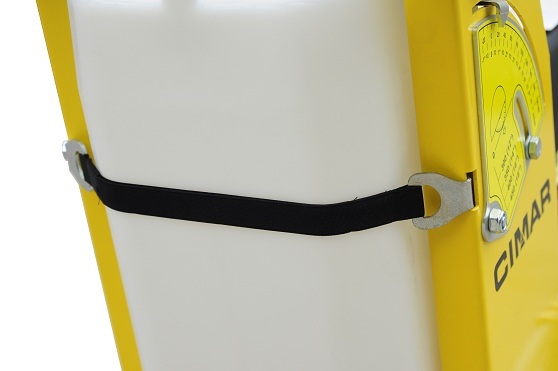 Quick connection for water hose to the blade guard. No tools required for dis-assembly. 5. Spring Assistance System makes operator comfortable. 6. 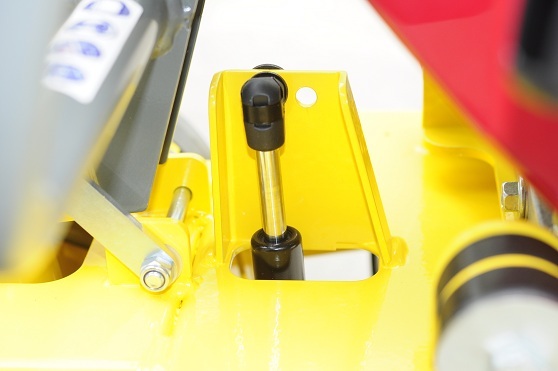 With full opening saw cover, it is easier to assembly or disassembly the saw.